In the morning, our guide will meet you at your hotel lobby. Firstly, drive about 70km (1.5 h) to witness one of the Seven Wonders of the World – Mutianyu Great Wall. "If you haven't climbed the Great Wall, you haven't seen China." Many of your friends who visited China before might have told you this. It is indeed an experience of life. As one of the best-preserved parts of the Great Wall, Mutianyu section of Great Wall used to serve as the northern barrier defending the capital and the imperial tombs. It's known for its beautiful surroundings - dense woods and rich pastures changing colors with the seasons of a year. Good sightseeing with nature, take photos from different places and angles so you’ll have plenty of memories you can share with your friends when going back home. Lunch is offered at a Chinese Restaurant. In the afternoon, you will visit Ming Tombs, it lies in Changping County, about 50 kilometers (31 miles) northwest from the urban area of Beijing. It is actually a tomb cluster of the Ming Dynasty (1368-1644), including thirteen emperor's mausoleums, seven tombs for concubines and one grave for eunuchs. It was listed in the World Heritage List in 2003. Each emperor's tomb was constructed at the foot of a separate small hill, but they all share a main road called the Sacred Way. After sightseeing, drive you back to your hotel or Beijing Train Station. Our service ends. I wrote this review just wanted to comment about our family trip to Beijing on 22nd, Feb. Everything was outstanding. The tour guide was very knowledgeable about the history, culture of Beijing city as well as the geology of the city. She helped us a lot during the tour. Our driver drives steadily and carefully, made our trip safely. 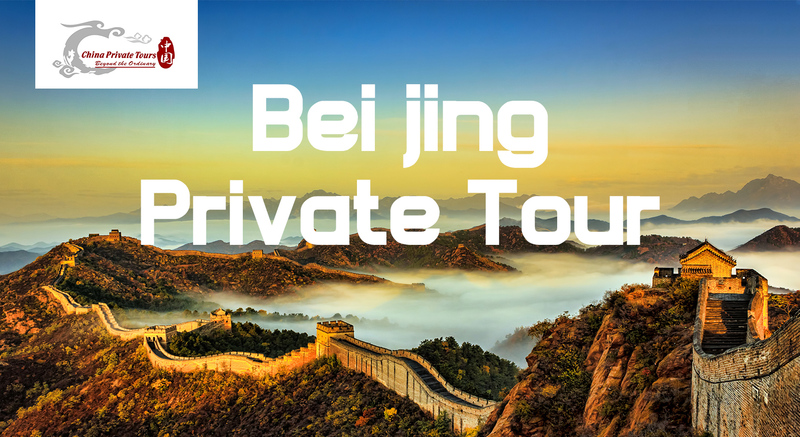 We visit the most famous sites in Beijing since it was our first time visit. Personally, I enjoyed the tour to Forbidden City and famous great wall most, I was deeply impressed by this two place. I learned a lot from our guide, knew more about Beijing. We had limited time this time, so I'm definitely back to Beijing for tour with this tour company in the future.